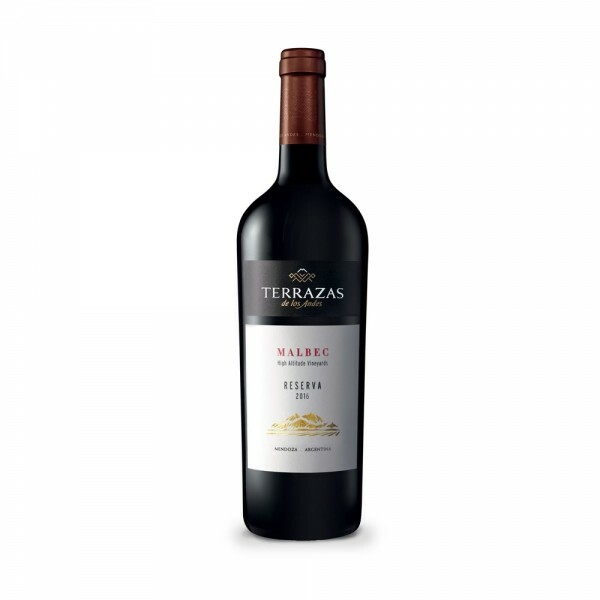 Terrazas De Los Andes Malbec is a beautifully fleshy Malbec filled with flavours of chocolate, plum and licorice. Grown in Mendoza, 1067 meters above sea level, the region is an ideal location for growing grapes. The vineyards in Mendoza have a particular micro-climate that promotes excellent climatic conditions for cultivation. The vines, aged 45 years on average, are entirely hand harvested, despite the high altitude. The wine is oak aged for 12 months before bottling.